FANMATS 9225 - FANMATS NBA Logo Carpet Floor Mats - FREE SHIPPING! 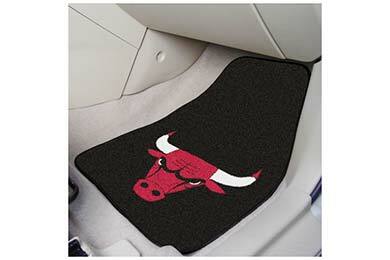 I'm a big time Chicago Bulls fans and these mats look great in my caddy and I recommend them to anyone . Reference # 762-220-863 © 2000-2019 AutoAnything, Inc.